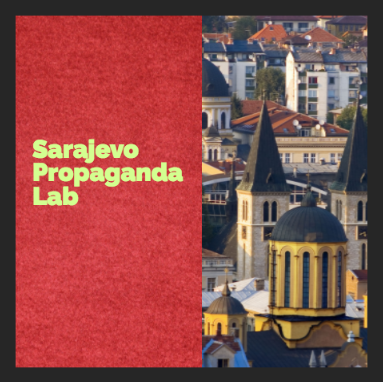 These seminars will raise awareness about the power of contemporary propaganda and introduce practical strategies to promote critical thinking about propaganda. At a time of rampant populism, xenophobia, fake news and stereotyping, the seminar will provide students, educators and other professionals with innovative educational models and resources. Participants will explore the subject of propaganda by actively engaging in dialogue, interpretation and analysis, and consider strategies for addressing rising nationalism, racism, intolerance and violent extremism.